Can Outdoor Artificial Grass Carpet Breed Mosquito? One of the biggest challenges that most homeowners face is the taking care of the lawn around the compound. Natural lawns require high maintenance which can dig into many hours of your free time. And for purposes of convenience, many people are now turning to artificial grass that has low maintenance cost. Artificial grass can save you the trouble of caring for the lawn as well as help you create enough time to be with your family. In addition to that, artificial grass carpets can be bought locally or online hence you don’t have to plant grass and wait for it to grow over time. But as much as artificial grass comes with such benefits, many might still ask: can outdoor artificial grass act as a breeding ground for mosquitoes? 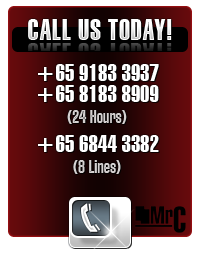 Well, the answer will depend on the type of artificial grass you choose to install on your yard or garden. And before buying artificial grass, there are a number of things that you might need to know. What Are The Key Benefits Of Using Artificial Grass In Gracing Your Garden? Can Artificial Grass Act Be A Breeding Ground For Mosquitoes? Mosquitoes are not only dangerous pests in a property but are treacherous to the health of the occupants because of the diseases they can transmit. Essentially, mosquitoes can only thrive in stagnant water or damp areas. in other instances , bushy or marshy areas can act as breeding ground for mosquitoes.This means, if your compound has long natural grass, mosquitoes might find an ideal ground where they can multiply and increase the risk diseases. And since artificial grass is made of polyethylene/ rubber and does not grow, chances are, no insects can thrive inside them. Here are some of the areas where mosquitoes are likely to live and breed. As you can see, if you’ve installed artificial grass on your compound and kept it clean, there will be no breeding ground for mosquitoes. So if you’re looking for great landscaping ideas, then buying artificial grass carpet can be the best way to decorate your compound.Artificial grass does not hold water during rainy seasons neither does it attract dust on summer. And to ensure the whole compound is free of mosquitoes, make an effort to drain stagnant water in the compound and remove dirty cans or buckets around. Does Artificial Grass Last Long? 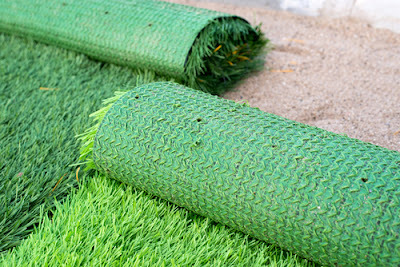 When shopping for artificial grass online or locally, be sure to look at the fabric of the grass before making an order. There are many brands or companies dealing with artificial or fake grass but the most important thing is getting the best premium grass that will look great on your garden or compound. 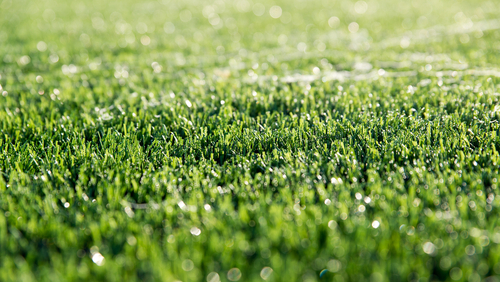 For superior artificial turf, it might be important to go for top rated companies in the market. Purchasing artificial grass is an investment which means you have to choose properly if you’re to enjoy long term benefits. Is Artificial Grass For Basic Yards Expensive? If your lawn is giving you trouble with fighting swarms of bugs, you need to get a perfect remedy by installing artificial grass carpet. Organic grass acts as a breeding ground for mosquitoes, gnats, flies among other nasty insects. Instead of dealing with these insects that might cause diseases to your home, you can reduce the risks if you consider having a lawn made from artificial grass. That makes use of artificial grass not only convenient but also less costly in the long run. Individual brands of grass might vary in price depending on the thickness and material used in making the grass. The cost of artificial grass can also be largely dictated by the size of carpet you want to purchase. But if you’ve planned and budgeted for the landscaping project, then the cost won’t be an issue. And though you might sometimes end up paying more for installation services from a professional landscaper, it can be worth it in the long run. With the current busy lifestyles that people lead, there is almost little time left for having fun or taking a break. And to reduce the work of mowing lawns and collecting dry grass, purchasing an artificial grass carpet can be a perfect option to consider. Moreover, the nightmare of having mosquitoes breeding in dry grass in your compound will be long forgotten. That means you’ll save the cost of caring for the lawn, eliminate insects from your compound and keep your home as clean as possible. 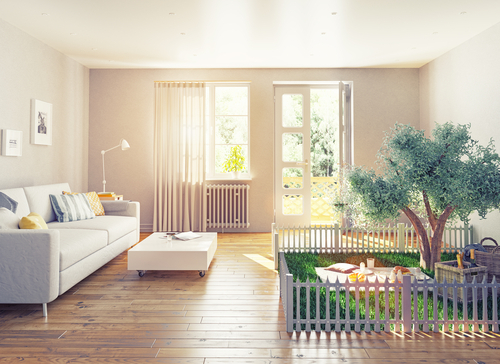 So investing on artificial grass in your home is a risk that’s is definitely worth taking.